To assist delegates to develop and refine the skills necessary to confidently deliver memorable and persuasive sales presentations. Employees required to deliver sales presentations to prospective clients as part of their role. More effective and focused presentations, based on audience needs. Improved planning, preparation and structure of presentations. More confident presenters who demonstrate the ability to control nervousness and handle potentially challenging situations. Presenters who are capable of using a persuasive communication process that focuses on the needs of the other party/client. Develop a more positive attitude of mind when approaching a presentation. Use a structured/systematic approach when planning a presentation. 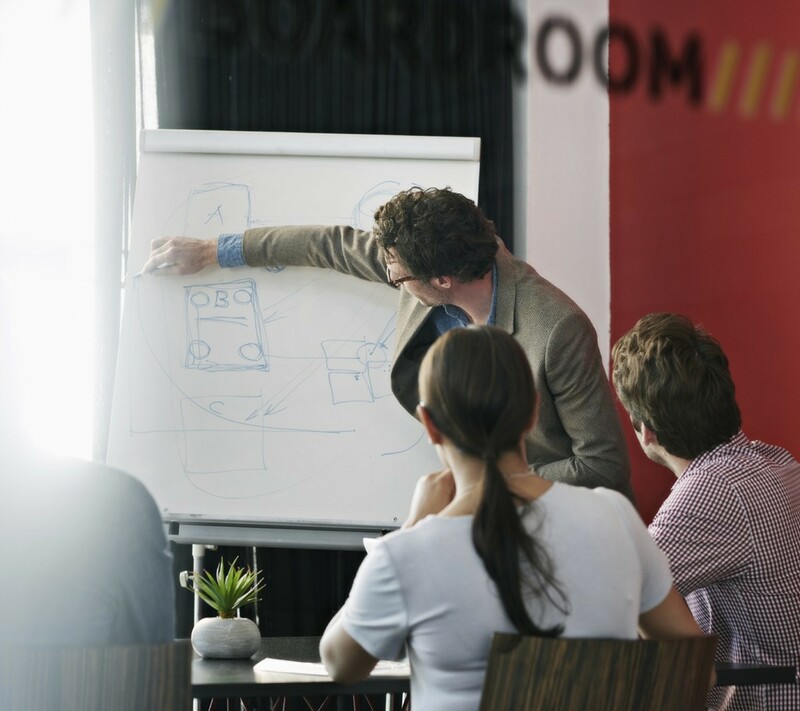 Enhance their presentations by the use of techniques and visual aids to gain maximum impact. Develop a personal style and presence through the recognition of their own strengths and areas for improvement. Deliver more effective and persuasive presentations, having experienced a range of presentations and received feedback in a safe learning environment. Apply the key skills and elements of conducting a persuasive selling presentation to prospective clients. Develop a personal action plan, learning and commitment statement to assist the transfer of the skills/techniques to the real business environment. CCTV will be used throughout the workshop and will play an integral part in the learning process. Due to the highly practical nature of this programme that focuses on 'Learning by Doing', we recommend a maximum of ten people attend this workshop.